Bowls, bells, gongs and energy chimes. 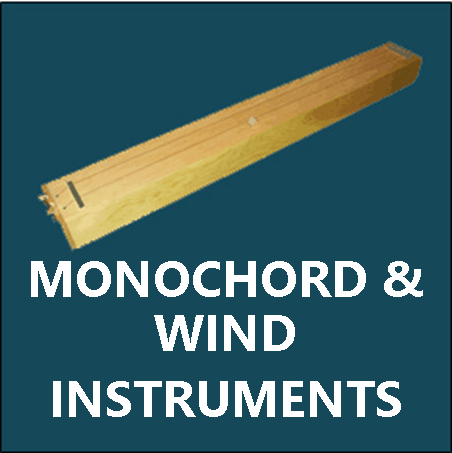 Monochord: Finding intervals on a monochord. Major Scales: How to construct all Major Scales. Carousel specializes in music publications and world instruments. 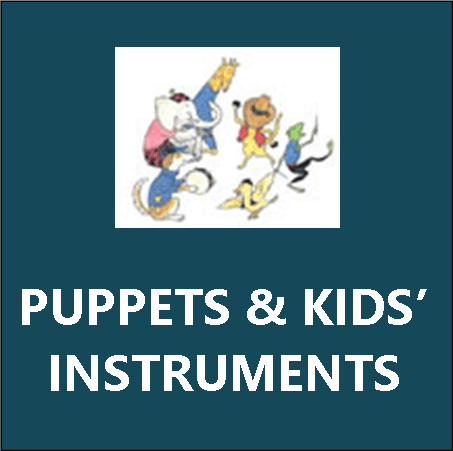 Our company of dedicated music professionals creates learning tools not only for the professional musician, but for budding musicians as well.